Of all of those “bond with your children forever” moments, catching your first fish is one of them. Fishing is also good for teaching awareness of the natural world. More often than not you are standing on a lake shore, riverbank or beach and you have time to take in all the goings on around you. Kids are our future conservationists, and letting them appreciate the outdoors can only be a good thing. In an ironic way, those who spend their time fishing and hunting are often the most passionate about the environment around them – this might be because they notice the smallest changes and how it effects their interests. So teach your children well as they start their journey exploring the outdoors and your grandchildren will thank you. The spinner is constant cast and retrieve action, whereas the float allows you to see what happens and this rig will catch most types of species in most stretches of water. Children will got bored quickly and need action to keep their interest. It is vital that they start fishing where bites will happen quick and fast. A good idea is to start on a fishery which offers fish like trout just after stocking. A perfect place is Kilnsey Park in the Yorkshire dales which let you do fun fishing and you get to keep (and eat) your fish. Try some of The Mighty Eagle fish recipes on these! 3. Kids need praise (and keep calm). 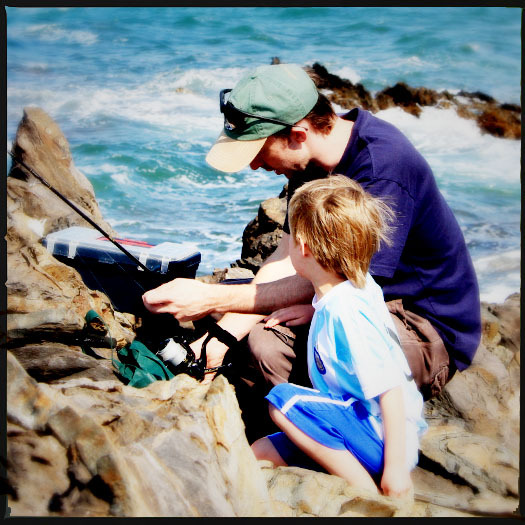 Fishing can be frustrating – the hook will get snagged, the line tangled and the rod may well end up in the water. 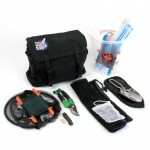 Have a large dose of patience and be prepared to lose or break a large amount of gear. Don’t fret, buy cheap and have a large amount of humour on hand. Although make sure you flatten the barb on any hook – it makes releasing the fish easier and means if you get hooked, it is easier to get of clothes and flesh. 4. Focus on the kids. Don’t let your idyllic aspirations of a perfect fishing trip get the better of you. It will not be the perfect fishing trip – ever. They will probably get very bored within two minutes, so if they want to throw rocks or eat snacks – let them! After all this is about just getting outdoors, and it is their trip. If they have fun, then job done, it doesn’t matter if you don’t catch anything. 5. Use the time wisely. Relish the time you have with no distractions like iPods or PlayStations. 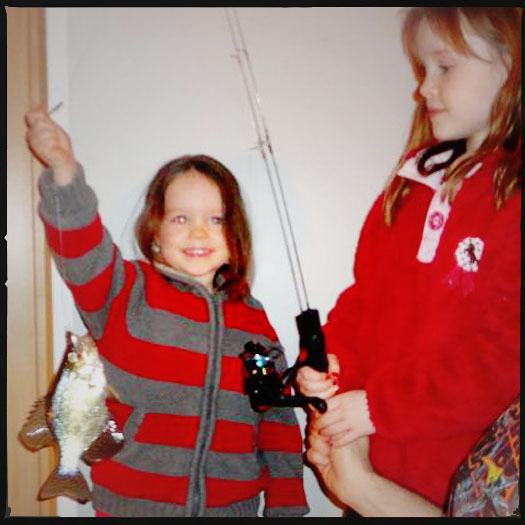 Teach them about all the stuff around them, and the fish themselves, like fins and gills. Also explain them the value of catch and release, it is not just about killing. Teach them that by releasing the fish, it will be alive to reproduce, and that will create hundreds of more fish for the future. If you bring fish home, teach them to only bring home what they can eat, and release the rest. This is the time when kids will learn the importance and integrity of conservation. A lesson well learned. Ha ha – OK yes I admit, that was a long shot but I will prove it can be done! Tama Drenski liked this on Facebook.